Founded in 1976, the Museum of Contemporary Photography collaborates with artists and photographers to present exhibitions of analog and digital images. 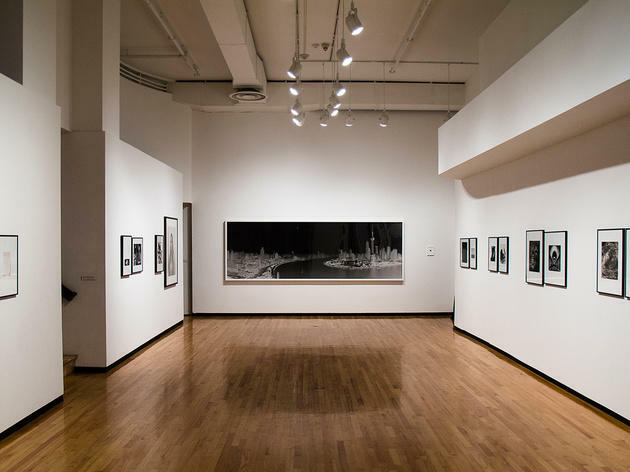 Columbia College frequently presents works from its collection or commissions photographers to develop exhibits that display the capabilities of visual art. Mon–Wed 10am–5pm; Thu 10am–8pm; Fri, Sat 10am–5pm; Sun 12pm-5pm. El stop: Red to Harrison. Bus: 1, 3, 4, 26, 28, 147. 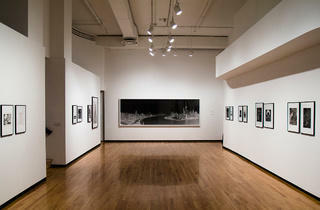 I'm a photographer and found in one of the lists this Chicago museum. Next week I'll be at Chi-town and hope to have enough time to visit it. I also found good reviews and essays about photography that were very helpful when I wrote a thesis at the college on this topic at https://writemyessayonline.com/write-my-thesis.html. I mostly interested in Black and White Photography and vintage lenses. 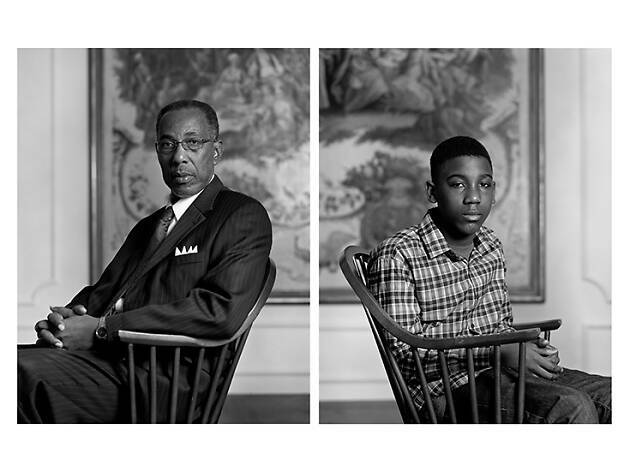 The Museum of Contemporary Photography is a must for all. It's a smaller & more intimate museum with a stellar collection of contemporary photography. The space is always brilliantly curated & the works on display are always well considered. Request a private viewing of their amazing collections that contain works from artist like Barbara Crane to current artist who contribute to their Midwest Photographer Project.